Think you know everything about the Great Wall? Speaking as a tour guide, I have talked the wall hundreds of times. It is a common phrase– “A good teacher will also learn a lot from their students.” We have the same saying in Chinese: There must be one out of three who can be your teacher. It is so true! Never has that been so apparent to me that one winter morning when I guided an American family whose son Jake is only 9-year-old. He read so much about the wall before he came to China. We had a great conversation on the way to the Wall, and every one was excited about the visit! Suddenly a question brought a long silence in our group. 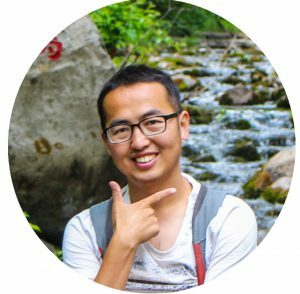 “ Why the Mongolians didn’t attack China during the 20 years construction?” Jake asked. In my mind, I only know Mongolians was tough, but apparently, this can’t explain the questions. So, we keep working on the questions all the way to and back the Wall. By answer the question, we should understand these questions before. 3. Who really built the wall? Why? 5. Did the wall really work? You can easily describe them as the nomads live between China and Russian. 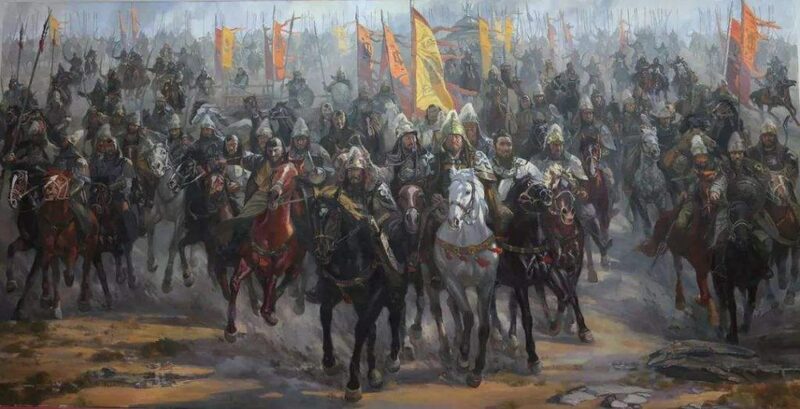 Their ancestors know as Huns (about 200BC), Turks (about 500AD) and later named Mongolian. Wikipedia: Mongolian Mongolian is very big, it is about 5 times bigger than German today. Back to 1000 years ago, it was twice as big as today. Population: 10 million (2016). 7 million live in inner Mongolian. Another 3 million live in Mongolian. How many Chinese? More than 1.3 billion. 8 hundred years ago, the strongest Mongolian empire leading by Genghis Khan had 1.5 million people. 2. The relations ship between China and Mongolian. Throughout history, Mongolia and China have had complicated relations. The Mongolian has the most robust environment; all the people are nomads who make their economy very poorly. The harsh environment makes it so tricky to survival, so the Mongolians always united to invade other countries. China seems much stronger, why we worry about them. The war was not like today with modern technology you know the enemies come in 5 minutes. 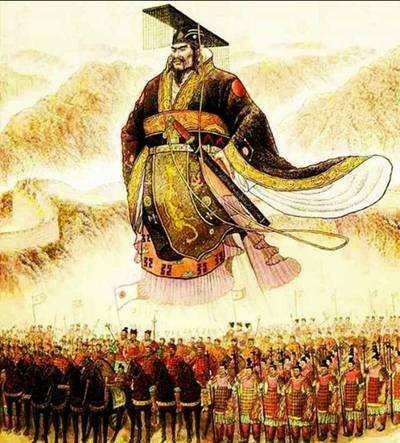 As both China and Mongolian are huge, the emperor may need 1 month to recognize the if the Mongolian invade us. It gives them enough time to rub Chinese north board with their strong horses. When the active Chinese troop came to help, they already run back to the extensive grassland. 3. Who built the Wall? Why? He conquered other 6 kingdoms in China and found the Qing dynasty. His generals also beat the Huns which was similar to Mongolian. But why he didn’t capture the whole Mongolian? 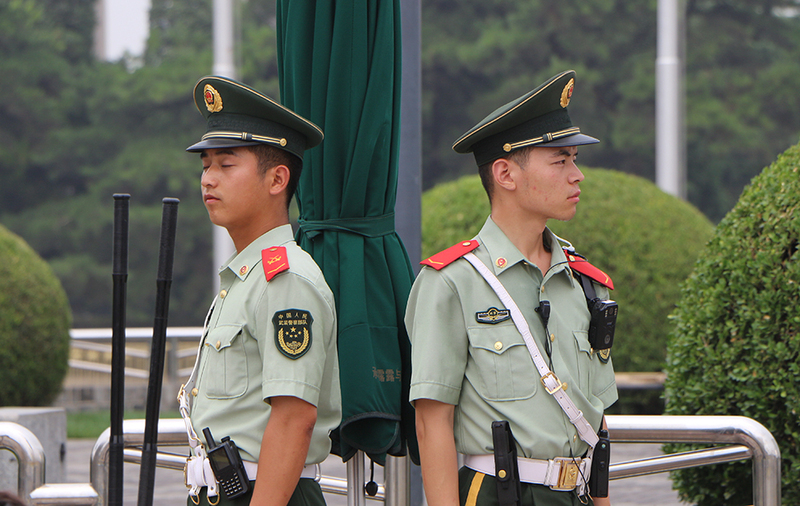 Because the Mongolian is so tough to stay, it is impossible to keep a strong Chinese army there. Once you left, they came back. 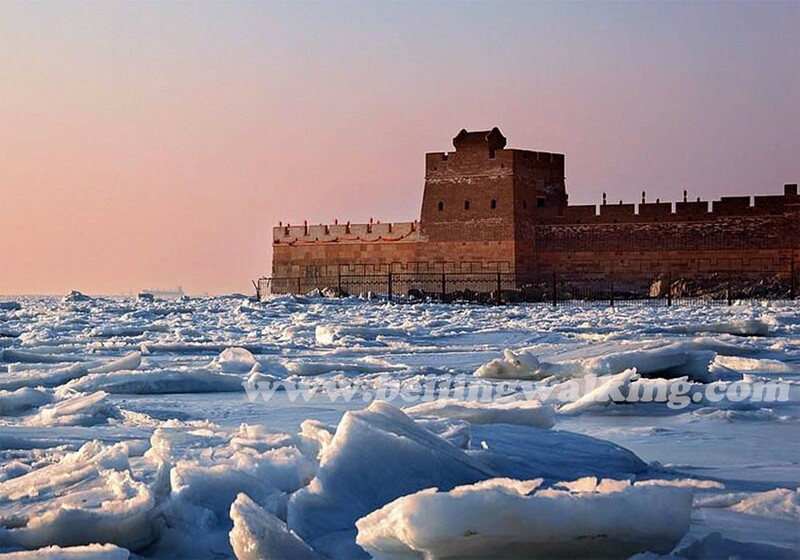 In the end, Qinshihuang decided to build the wall and keep them out forever. So when we built the Wall in different dynasties, it was always after we beat the Mongolians. When it was first finished, the wall was 6000kms long. 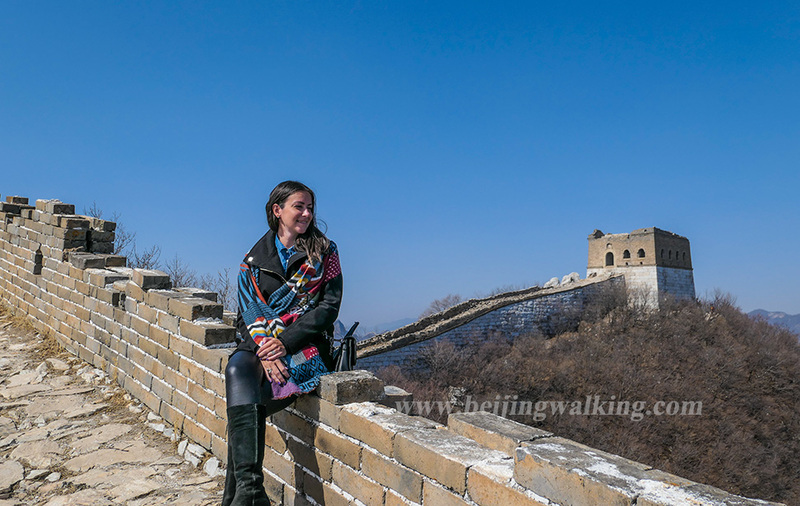 After that, there were so many dynasties rebuilt the wall, the total length of the Great Wall in China is about 21000kms. Where do the Great Wall of China start and end? 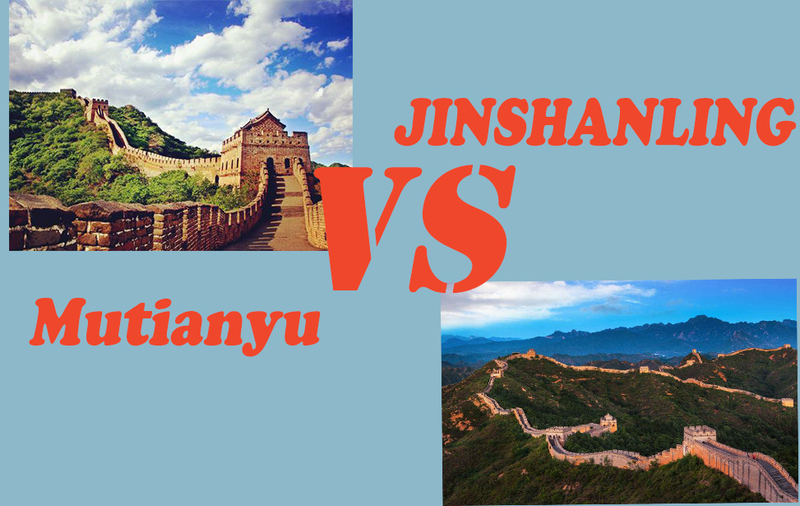 It is a huge construction which starts from Hushan, Liaoning in the east and ends at Jiayuguan Pass, Gansu in the west, across Liaoning, Hebei, Beijing, Tianjin, Shanxi, Shaanxi, Inner Mongolia, Ningxia, Gansu, and Qinghai Provinces. What was the Great Wall of China made out of? The Great Wall of China is a series of fortifications made of stone, brick, tamped earth, wood, and other materials. The most important principle is getting the material from local. Can great wall of China be seen from the moon or space? It has become a space-based myth. The Great Wall of China, frequently billed as the only man-made object visible from space, generally isn’t, at least to the unaided eye in low Earth orbit. It certainly isn’t visible from the Moon. Was great wall of China built by slaves? Slaves, and forced workers, prisoners, etc., but never buried in, it would have created structural integrity problems. The archaeologist has found 1000’s of graves alongside the wall, presumably form the builders, however. 5. Did the wall work? For most of the time, the wall very effectively kept the enemies out. Make the dangerous thousands of boundaries to a few passes makes it easy to defense. It also helped troops move quickly along the length of a border. The Great Wall was useful in this purpose even against the Japanese in 1933. But sometimes when the empire was a week and corrupted, the Mongolians always got opportunities to cross. 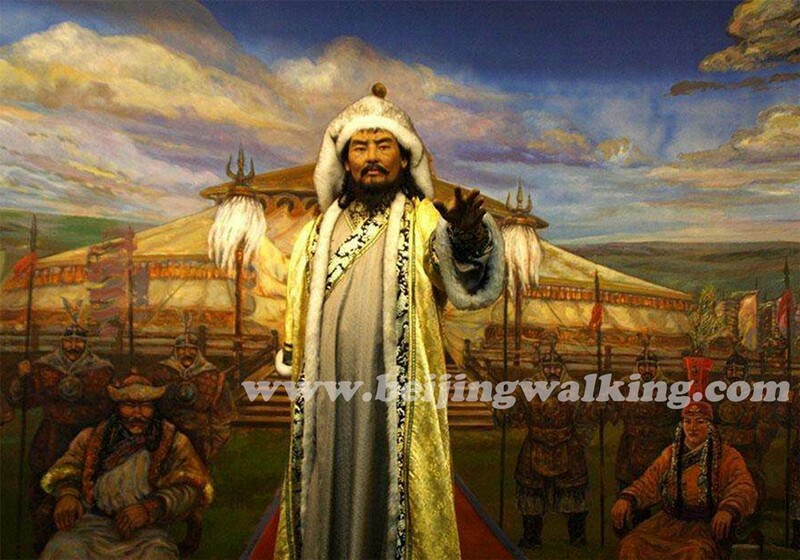 Especially China was conquered by Kublai Khan, the grandson of Genghis Khan. It took them 75 years to conquer China.